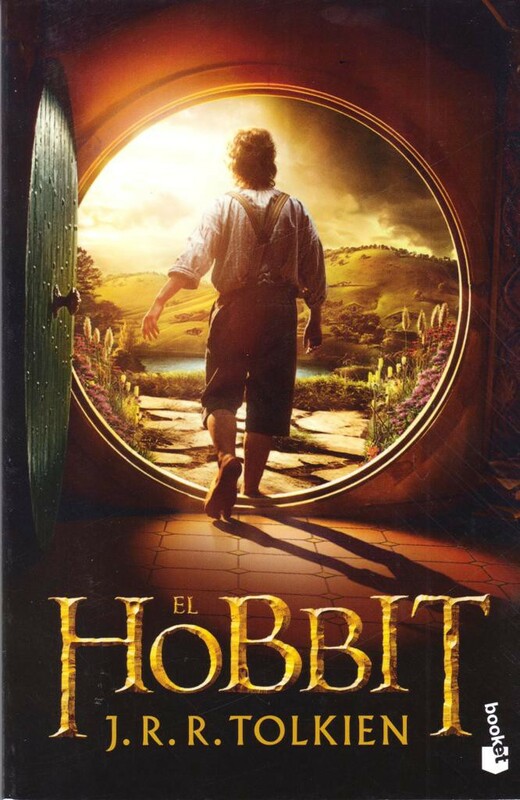 The Hobbit in Spanish. Movie cover part one. Pocketbook 12,4 x 18,8 cm, Minotauro October 2012, third printing, no illustrations. Weight 190 grams.